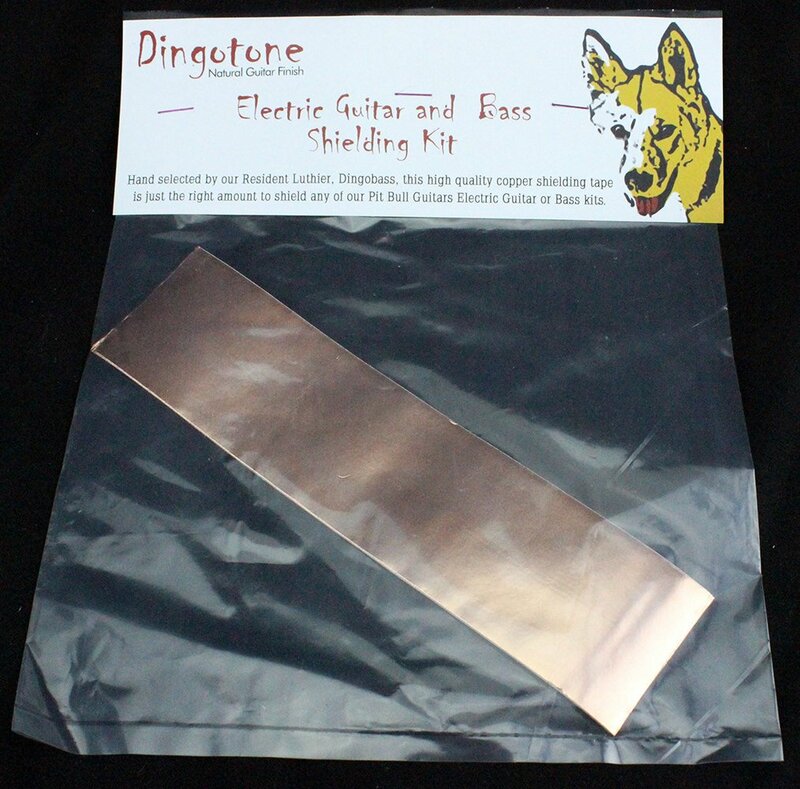 Purchasing Quality Copper Shielding Tape for your Guitar or Bass can be an expensive venture. With the minimum quantity and shipping costs, it can really leave you out of pocket. Pit Bull Guitars’ Resident Luthier, Dingobass, has hand selected the best quality and value copper shielding tape available. We’ve also packaged the tape in a kit that is guaranteed to contain enough tape to do any one of our guitars or basses. If not, we will supply you the extra tape you need at no cost. 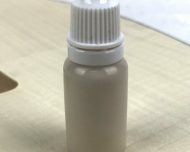 Save time and your hard earned by adding a shielding kit to your next guitar kit or Dingotone Natural Guitar Finish order.